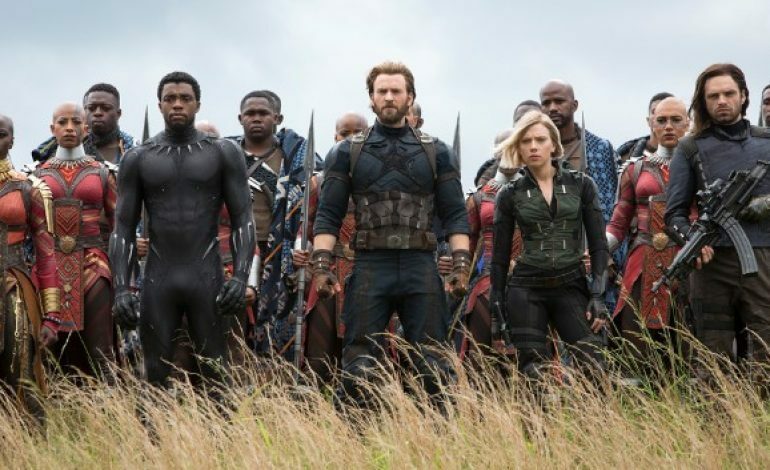 Not only is Avengers: Infinity War, Part One among the most ambitious films that studios have ever brought to fruition, but now it’s officially the highest-earning film in its domestic first weekend at $250 million. It looks like the news on worldwide earnings give Marvel even more reasons to enjoy this weekend, as this record has just gone international: Infinity War has also just secured the number one spot in premiere weekends worldwide, earning a total of $630 million, Deadline reports. What’s even wilder is that the film still has big markets to premiere in, namely Russia and China (a country which alone can help studios with films otherwise in the red internationally reach success). This leaves their earnings even more “infinite” potential to increase. And this is only part one in a two-film installment, which could earn Disney even more excessive profits. It appears that Disney’s purchase of Marvel will keep the dough coming for plenty of time. Considering how many times the film’s projections were blown out of the water this weekend alone, the film may just have the capacity to set some more records. Avengers: Infinity War can now be viewed in theaters, but the trailer can be found below for fans who want to check out Marvel’s latest wildly successful offering.